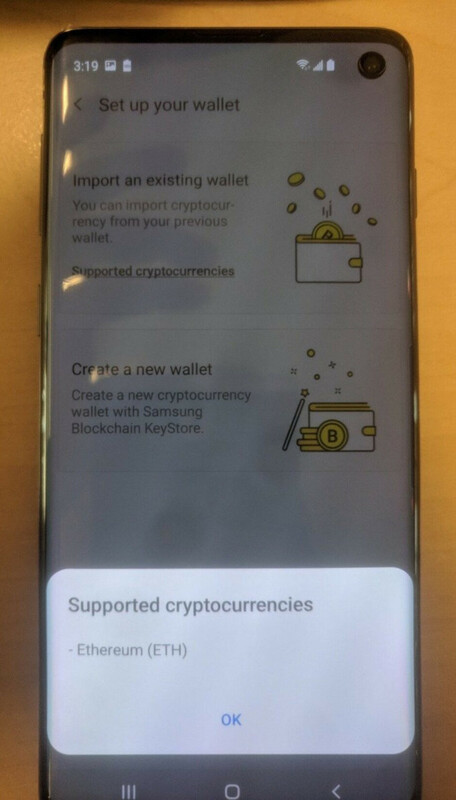 Live photos of a Samsung Galaxy S10 showing a cryptocurrency app called Samsung Blockchain Store leaked online last week. Now the South Korean media reports that Samsung plans to launch its own cryptocurrency wallet system along with the Galaxy S10 line next month. Industry sources confirmed the information adding that Samsung's mobile payment system, Samsung Pay will include blockchain technology on the Galaxy S10, which will help with the popularization of cryptocurrency wallet system in South Korea and other developed markets. Although Samsung is not the first company to launch a mobile wallet for virtual currencies in South Korea, unlike SK Planet's Syrup mobile payment service, it offers customers a hardware wallet for Ethereum and other compatible coins, as well as an online wallet that supports transactions. 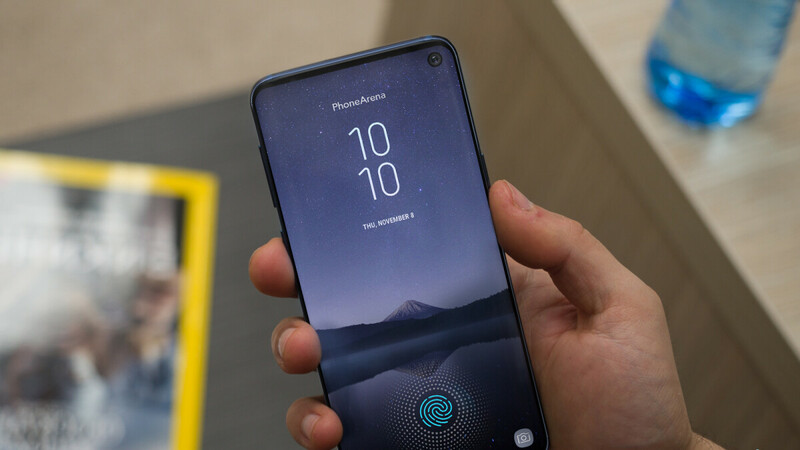 Samsung confirmed its next Unpacked event will take place on February 20, during which the South Korean handset maker is expected to introduce three Galaxy S10 smartphones. now the question is how helpful is for crytocurrency world with big OEM come out wallet like this?